The winter months are hard for me as a beekeeper. After I seal those hives up in late fall, I feel like I hang my beekeeper hat up and resume the twiddling of my thumbs until spring. The hibernation is a mixed blessing – it’s a time to get caught up on things and relax, but it’s also a lesson in patience and endless questions. Will the hive make it through winter? Will the hive start spring off like gang-busters or slow and lethargic? Will my mean hive wake up on the cheery-side of the bed instead of the grouchy-side? 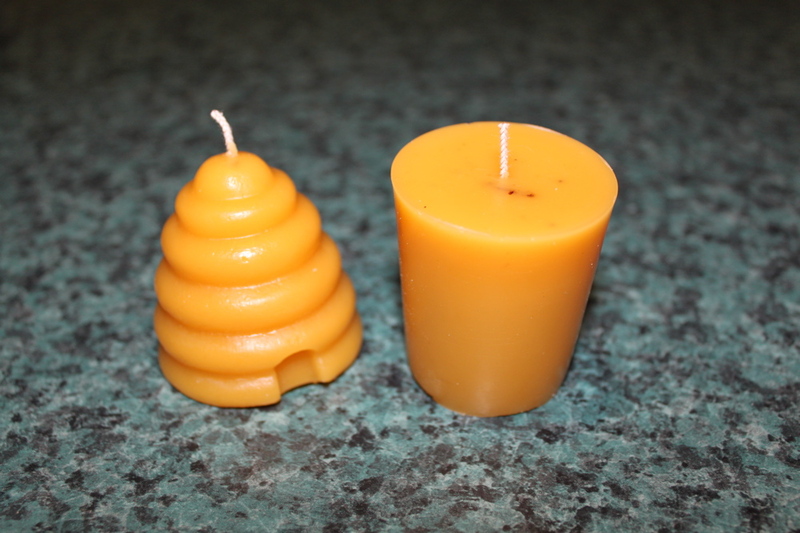 So, when the questions are swirling, the hat is hung and the days are long and dreary, I step back into my beekeeper shoes for a bit and make some beeswax candles. 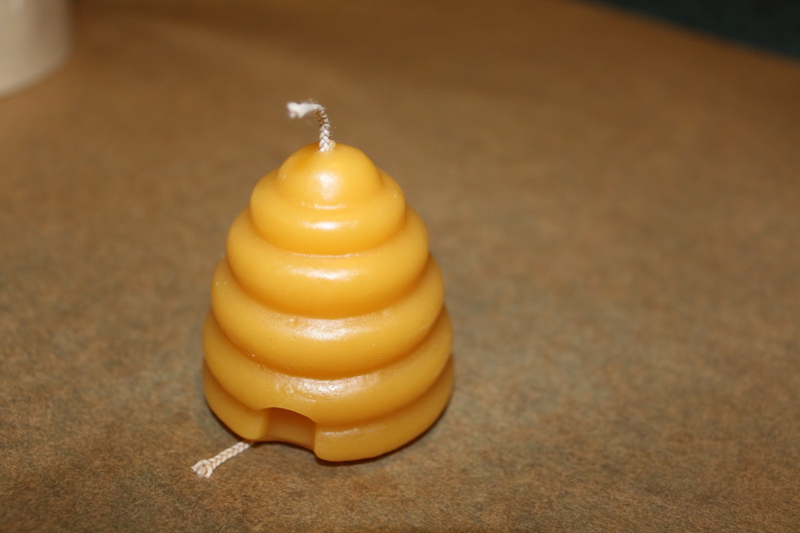 Candlemaking is the perfect winter activity – right behind cookie baking and hot chocolate drinking. 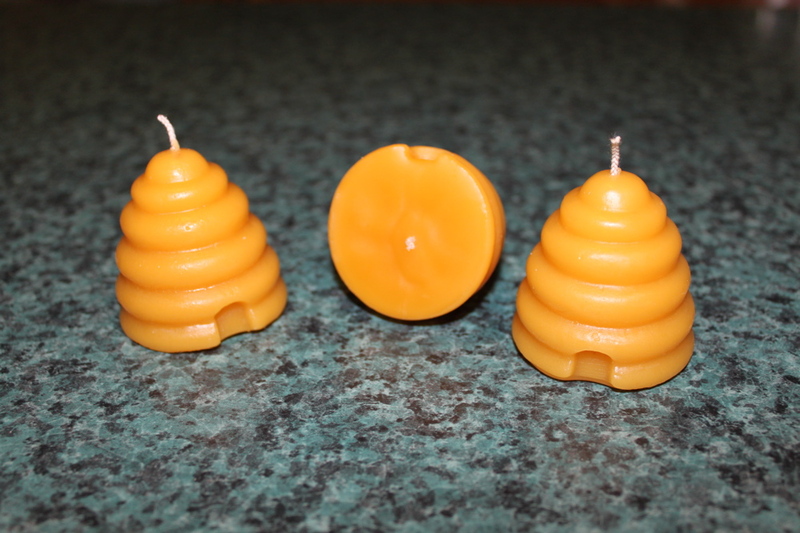 How do you make beeswax candles, you ask? Look no further. 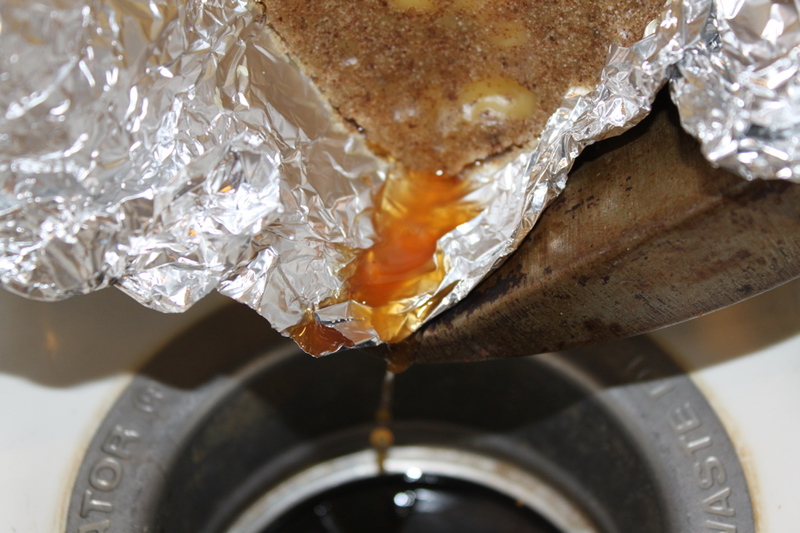 Melting Pots – one with a pouring spout (Pot #1) and one with or without one (Pot #2). I am going to refer to them as the numbers above. 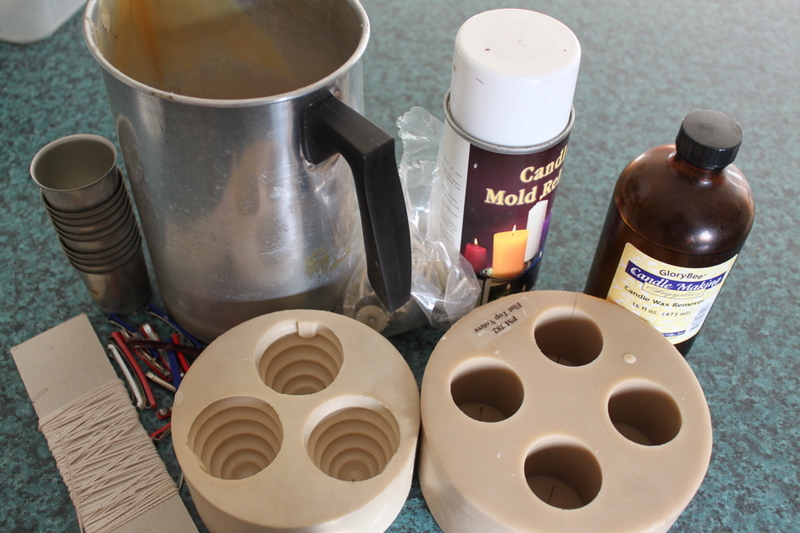 Molds – you can purchase these or find ones at the thrift store. My absolute fave are these rubber/silicone molds – they are dreamy. 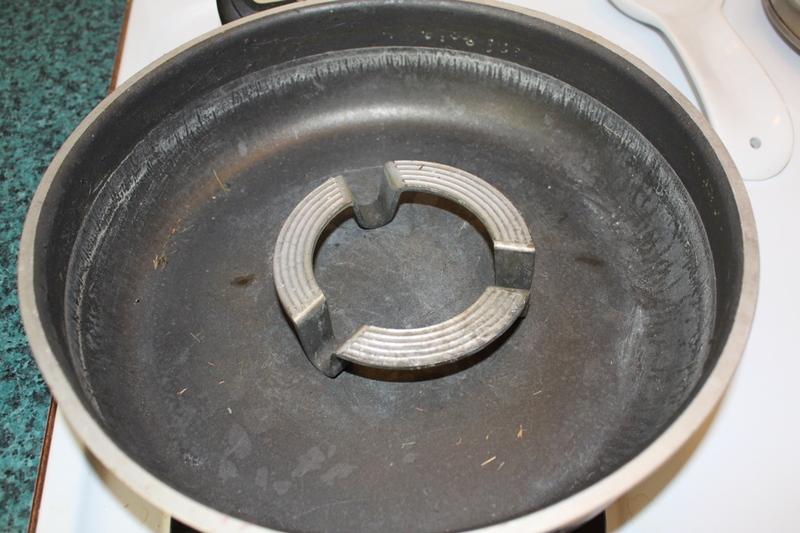 Mold Pans – any shape that you can pour wax into and pop out for remelting. My go-to pan is a loaf pan. 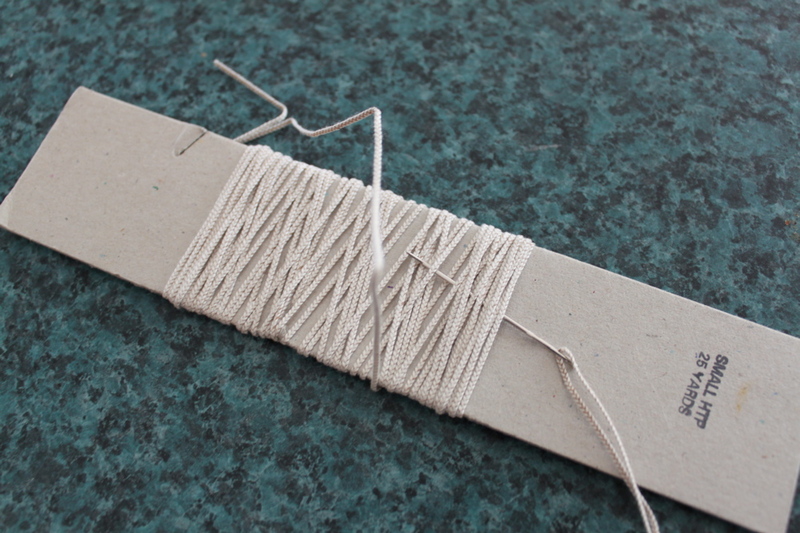 Cheese Cloth – the cheapo stuff from grocery store. It needs to have a pretty open weave. 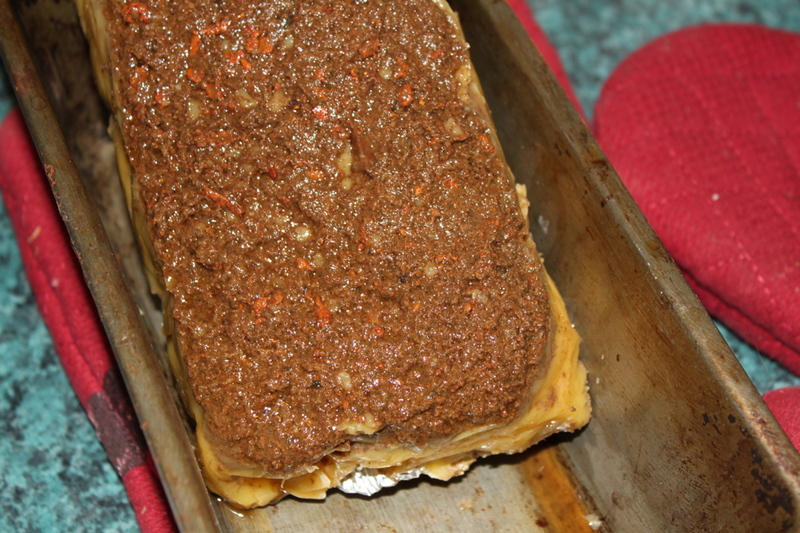 After all the wax is melted, pour it into a loaf pan (mold pan) THROUGH the strainer that has been LINED with the cheese cloth. 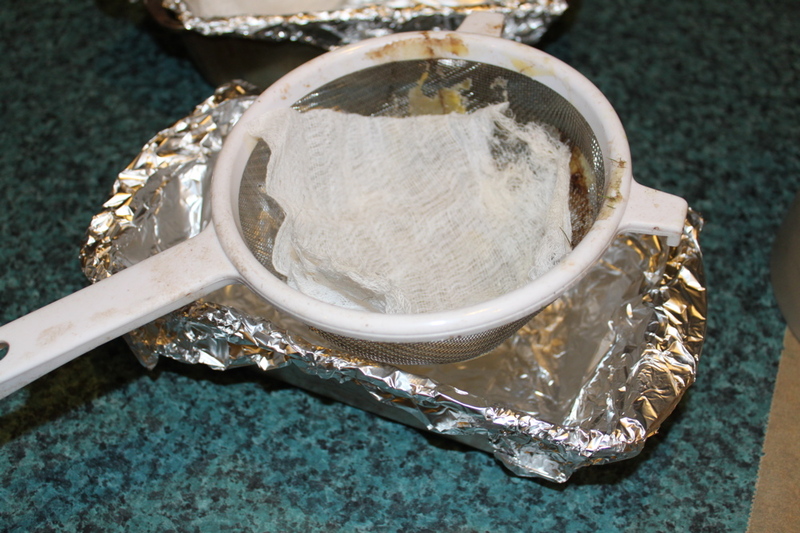 Clean-ish wax will now be in the pan and the strainer/cheesecloth will have collected the first stream of gunk. 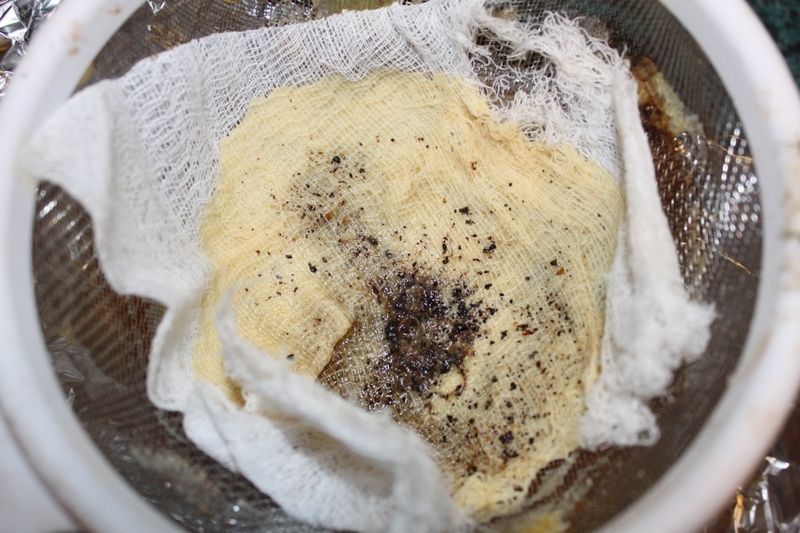 Toss the cheesecloth after each straining. Wait for wax to harden. Pour out the liquid that has collected underneath. 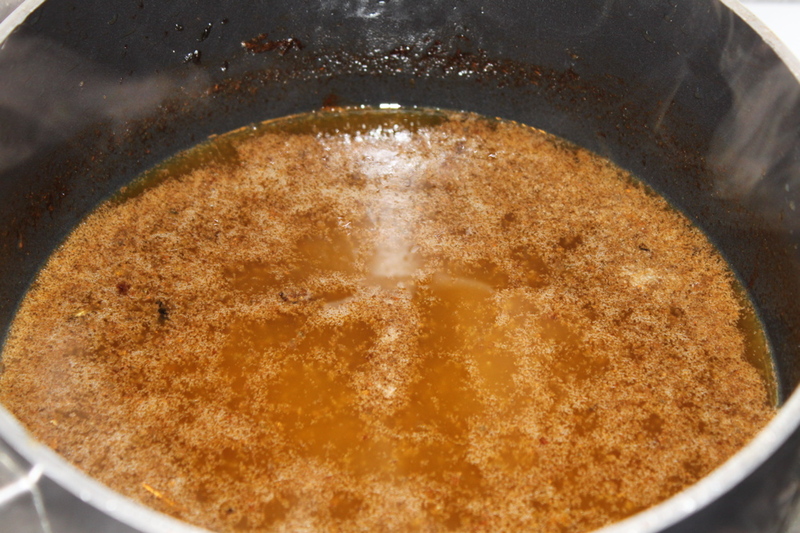 Remove the wax brick and brush/wipe/rinse off as much of the gunk that collected on the bottom. Repeat steps 1 and 2. 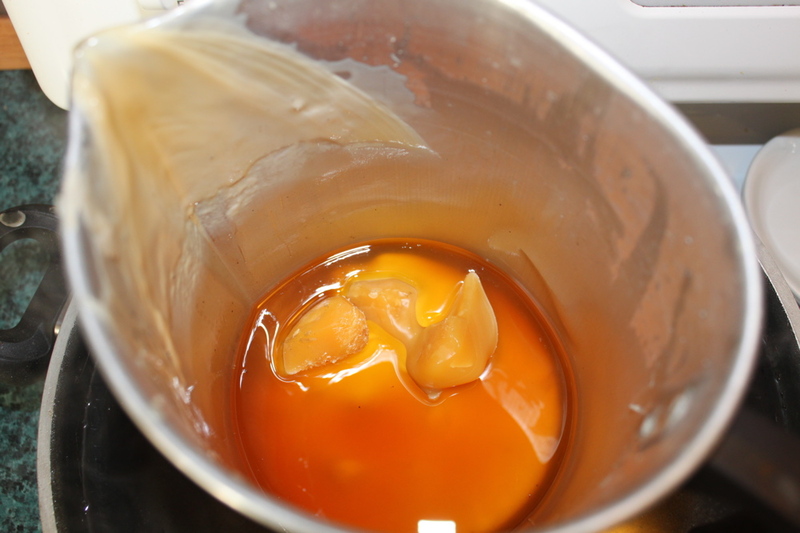 If wax is still not clean enough, you can keep repeat steps 1 and 2 as needed. Wait for wax to harden. 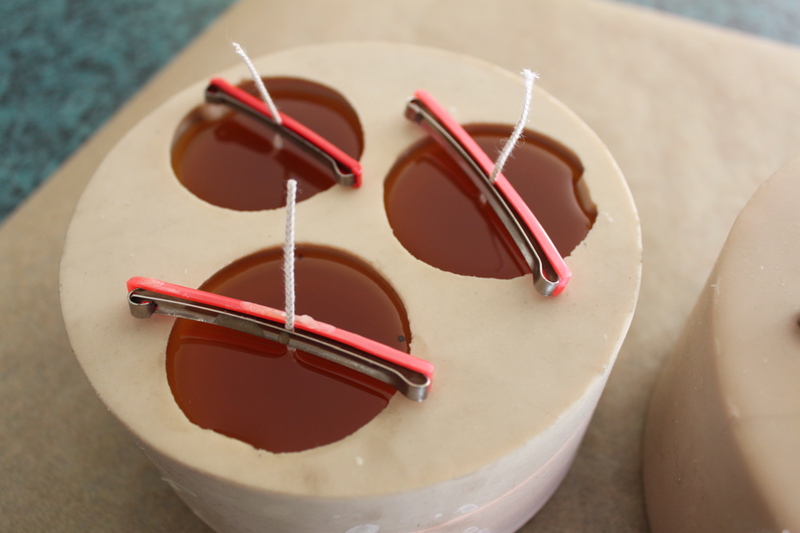 Move brick/loaf of cleaned wax to Pot #1. 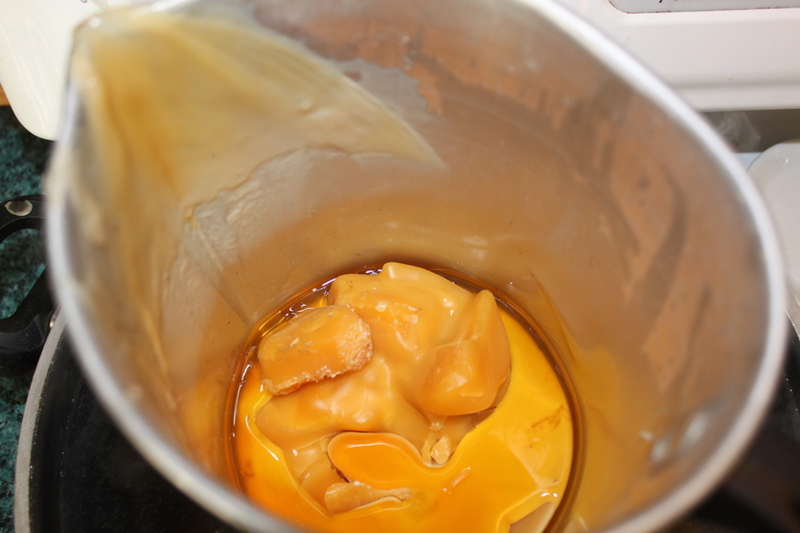 Begin melting wax in double boiler using Pot #1. 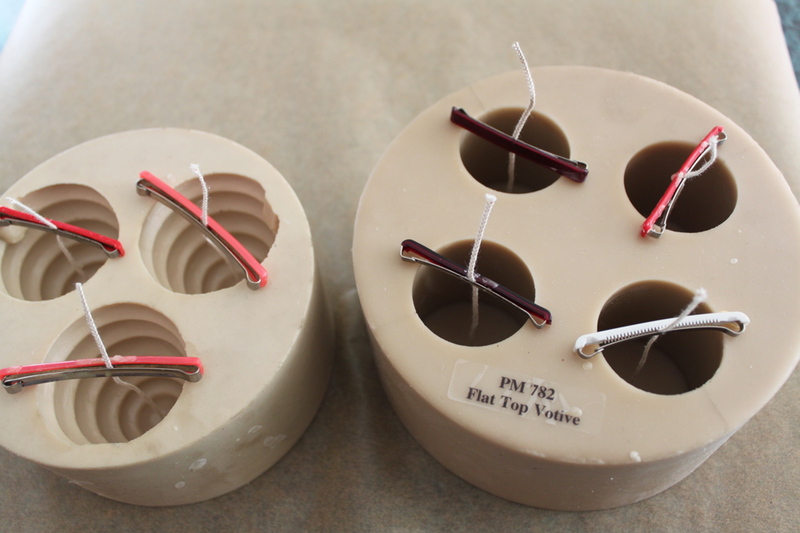 Prep candle molds. 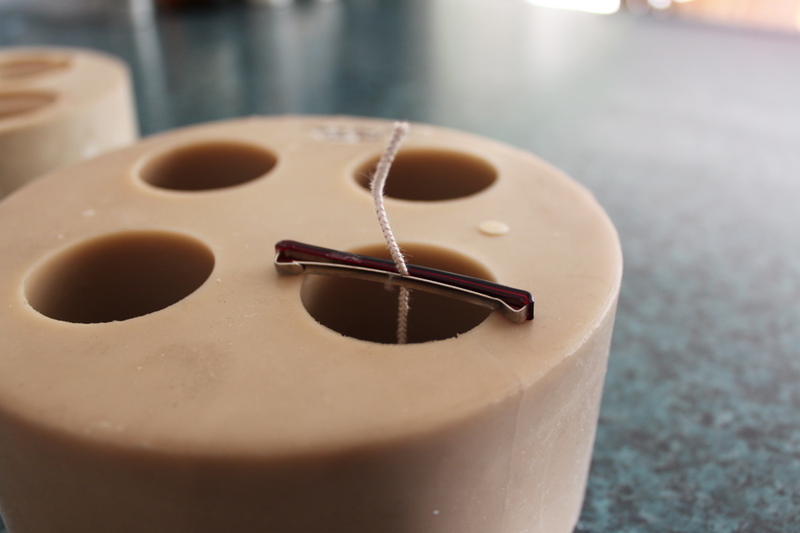 For my absolutely wonderful silcone-molded forms, I use a darning needle to bring the wick up from the bottom and hold it in place with a barrette. 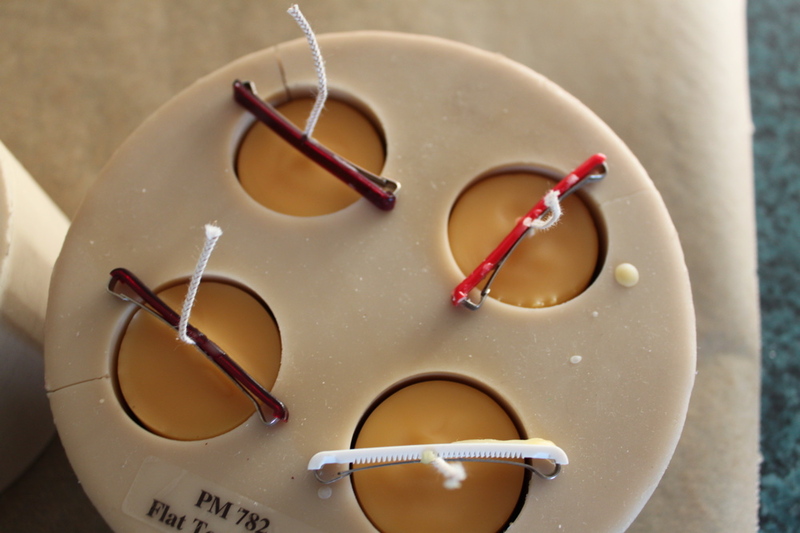 The barrette securely holds the wick in the center and the spans the width of the candle mold. 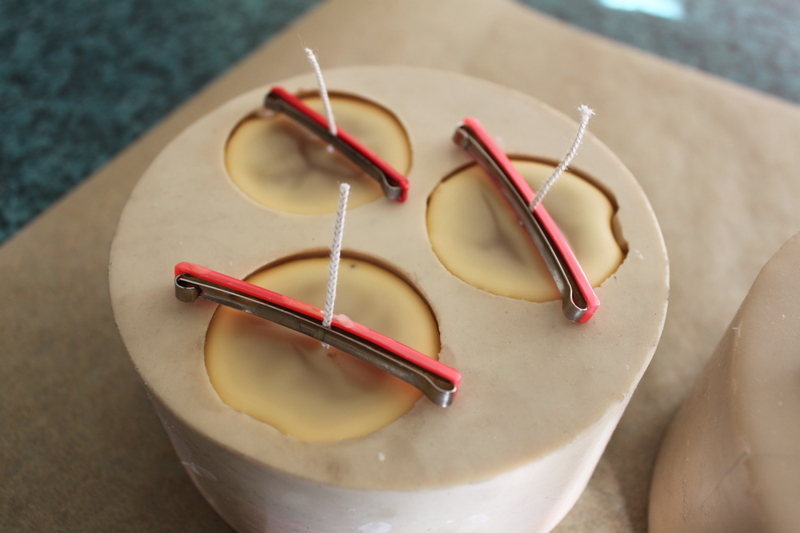 Wait for the candles to harden sufficiently and gently remove from the mold. Tip: You’ll know they are ready to remove if they are easy to take out. 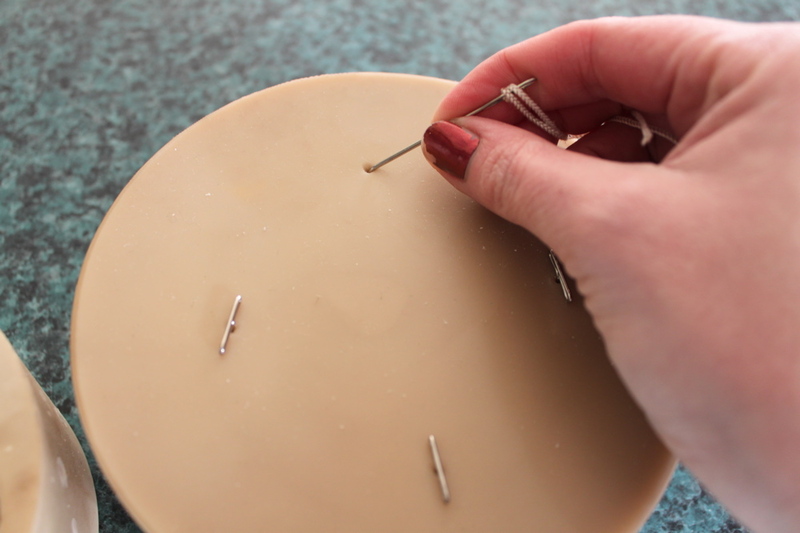 Word to the wise – do not get overly excited and pull the candle out too soon. Otherwise you’ll be left with a candle and no wick. Allow your candles to harden overnight. 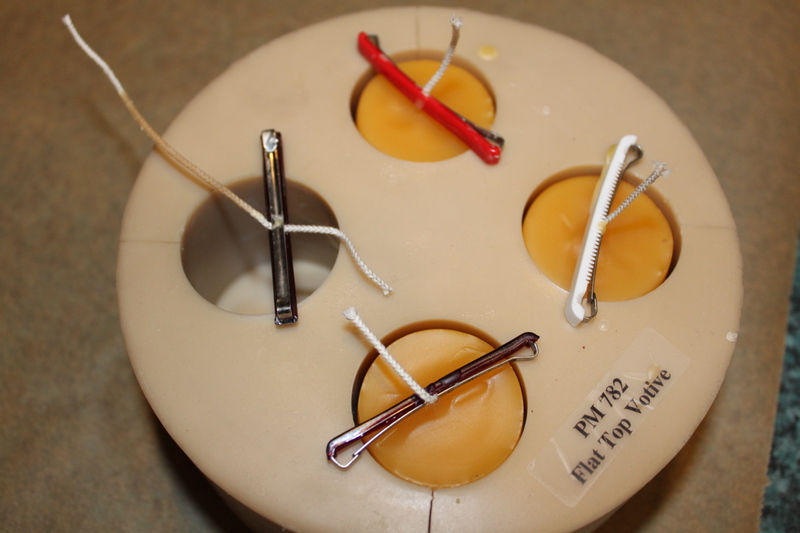 Trim off the extra wick lengths. The bottoms of the candles will be a bit bumpy and out of wack. 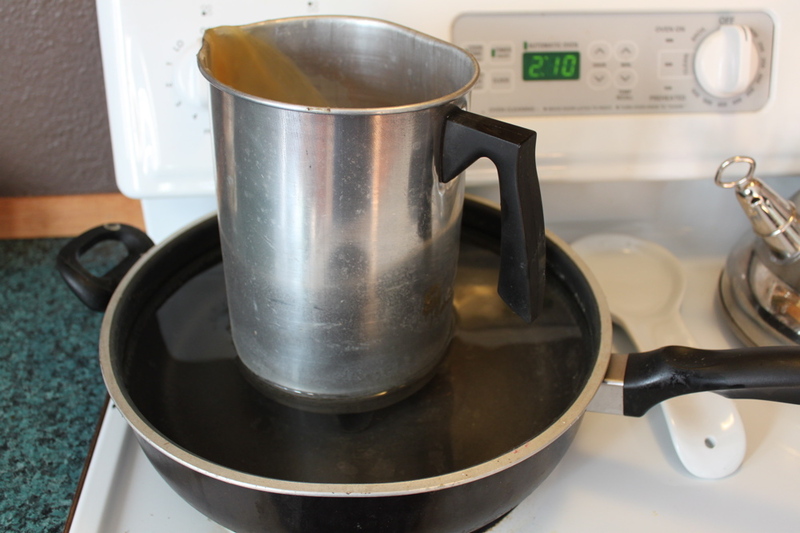 Heat your double boiler pan to medium and gently rub the candle bottoms over the surface of the pan. 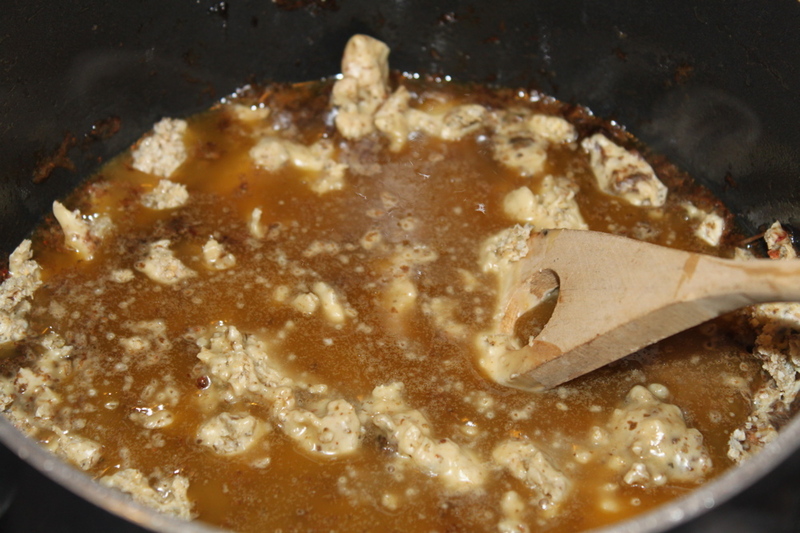 The wax will melt and smoothen out the surface. Enjoy your candles. Burn, baby, burn! 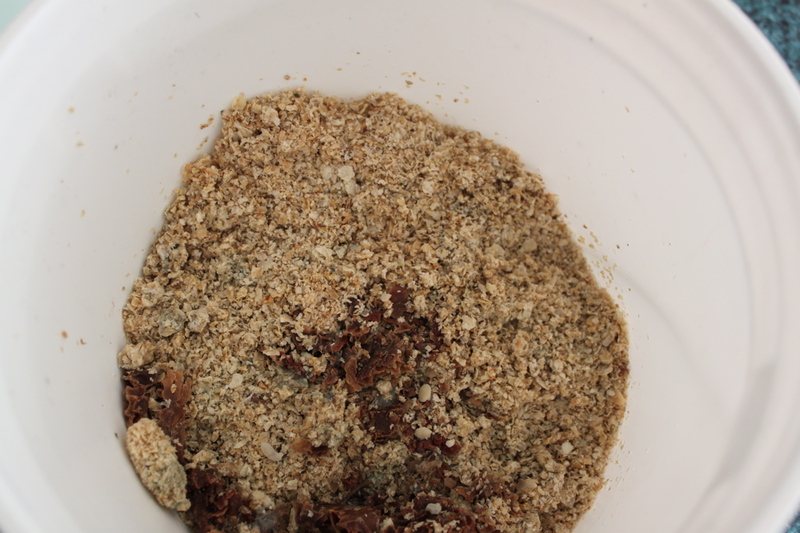 This entry was posted in busy beekeeping, home & hearth. Bookmark the permalink. SO fascinating! A lot of work, too, for these little treasures. That’s funny because Jacob said “you make it sound easier than it looks when you are doing it…. “. 🙂 It’s worth it but t.i.m.e. c.o.n.s.u.m.i.n.g. 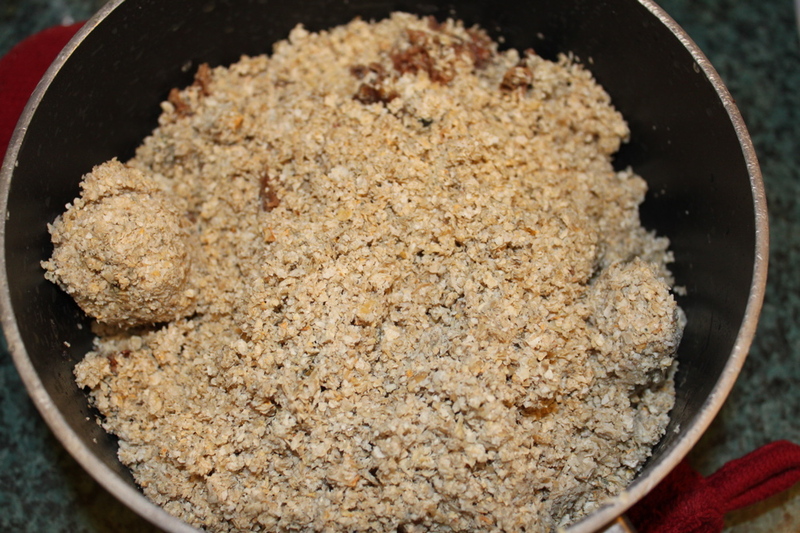 The end result is beautiful!!! I didn’t realize that it was that much work getting the wax cleaned up!! You are awesome!!! Ohhh…. those are cute. Reaaaally cute. Super cute! I love these! Thanks for the post because I always wondered how this process worked.